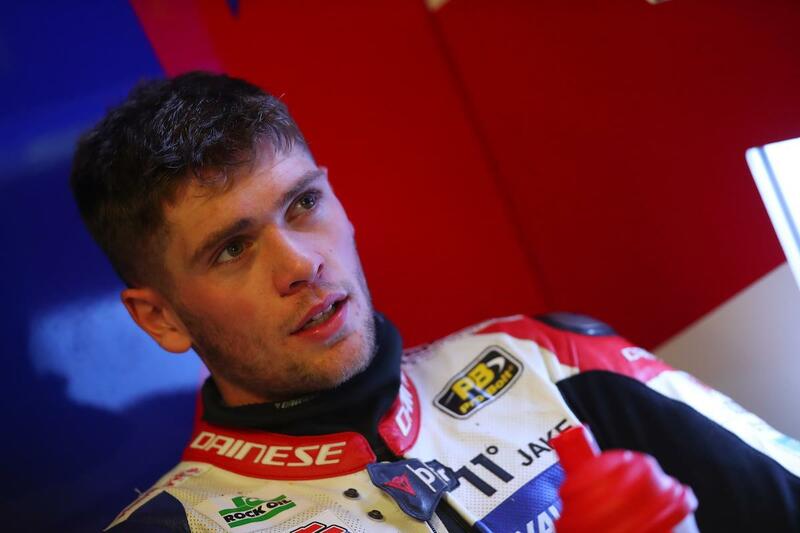 Jake Dixon is confident of keeping the 2018 Bennetts British Superbike championship fight alive in tomorrow’s two races at Assen after securing his eighth pole position of the season. The RAF Regular and Reserves Kawasaki rider lapped under BSB’s quickest ever Assen lap to beat fellow young gun Tarran Mackenzie to pole, while series leader Leon Haslam completes the front row. The pole is continuation of Dixon’s recent form, which saw him take pole and two victories as the Showdown got underway two weeks ago at Oulton Park. “When the speed is here you have to take it – it doesn’t often come around and you work so hard to get this moment that you need to relish it and ride with it as your luck can easily turn,” Dixon told MCN. “You have to keep your focus. The bike is working in its sweet spot at the minute and it’s credit to the team that the bike is in that position at the minute. Heading to Assen, Dixon had been concerned about a lack of speed and power putting him at a disadvantage on the fast, flowing circuit and while he says he can’t be sure, he’s hopeful improvements with the engine should mean a lack of speed won’t be an issue in tomorrow’s two races. And while the championship battle is far from over, the youngster is trying to keep it at the back of his mind as he focuses on enjoying riding his final two rounds in BSB before moving to Moto2 in 2019.